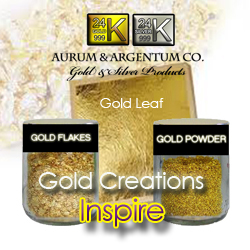 Please note Aurum & Argentum Co only sells gold leaf sheets, gold powder and gold flakes at the moment. 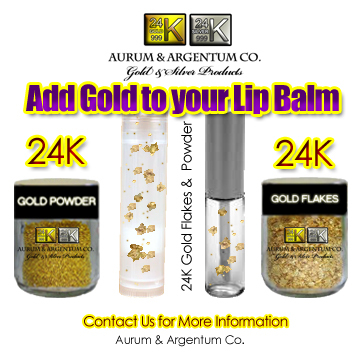 Cosmetics with gold flakes and gold powder wants to beautify and maintain the body exterior and that depends on the understanding of culture of a people. Many cosmetic products are targeted and aimed to make the aging and the limitations of the body less visible. In ancient Egypt of the Pharaohs developed a way to preserve a body for a long time before the expiration. 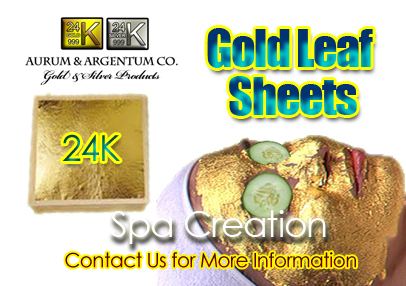 Known as the Cleopatra gold facial in popular culture has created a buzz with the spa enthusiasts. 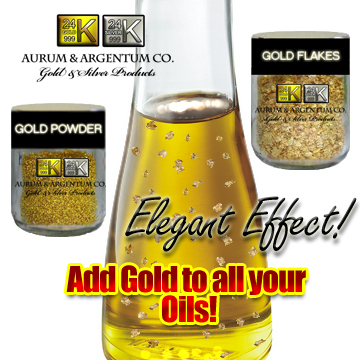 Next time your at the spa ask for a Cleopatra facial with Aurum & Argentum Co gold. Perfumes and fragrances had religious and medical roots in the early period of human development. To enhance the human scent from plants and flowers, which was the invisible soul of the flower, the plant, brought the feelings of the beauty of nature and the sensations in a harmonious unison. 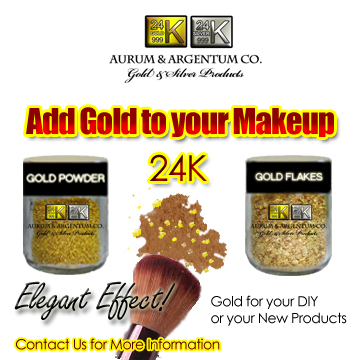 In general, cosmetic with gold should not only have a beautify effect, but at least increase the awareness of life; may also be a social prestige expression. The Grace and care of the body is as old as humanity itself, when gold is applied its eternal. Cleaning, Care and Protection: These are for example detergent for washing, bathing and showering ( soap , shower gel and bath ); care products for face, body, hands, or feet ( skin cream , lotion , body lotion, gel) massage oils. Shaving and depilatories ( shaving cream , shaving soap, aftershave ) products to protect against UV radiation and mosquito bites ( sunscreen , sunscreen , repellent ). Dental and Oral Care: This includes, for example, toothpaste , mouthwash , dental floss and means to take care of the restoration (cleaning, adhesion). Hair treatment: This segment includes shampoo ( shampoo ), hair shaping composition ( perm ), setting lotions , hair dyes . 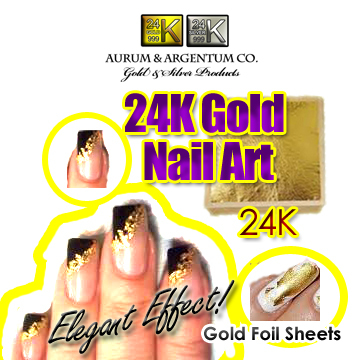 Decorative Applications: Typical representatives of this segment are facial makeup ( rouge ), eye care products ( mascara , eye shadow ), lip care products ( lipstick ), nail polish , as well as self-tanning agent . Influence of body odor: These include perfume , eau de toilette , deodorant and antiperspirant. 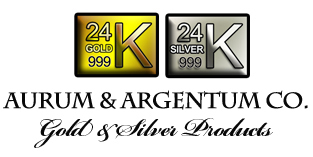 Contact us for price and purchase information.